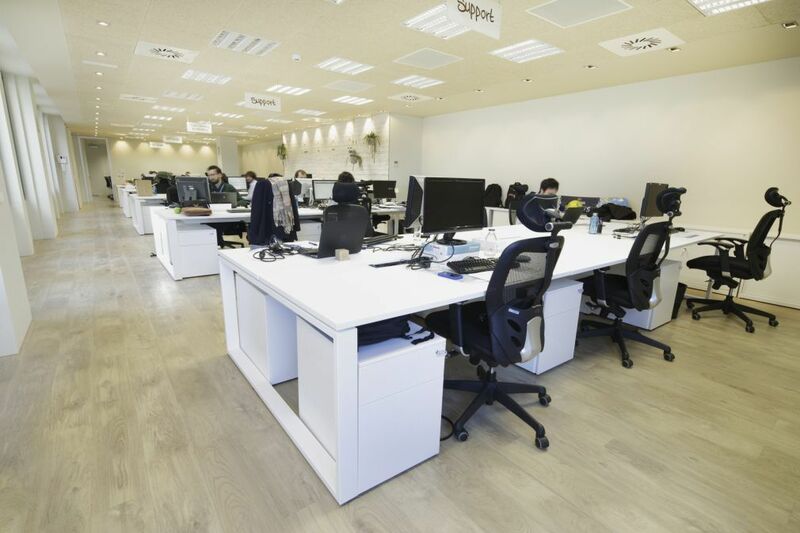 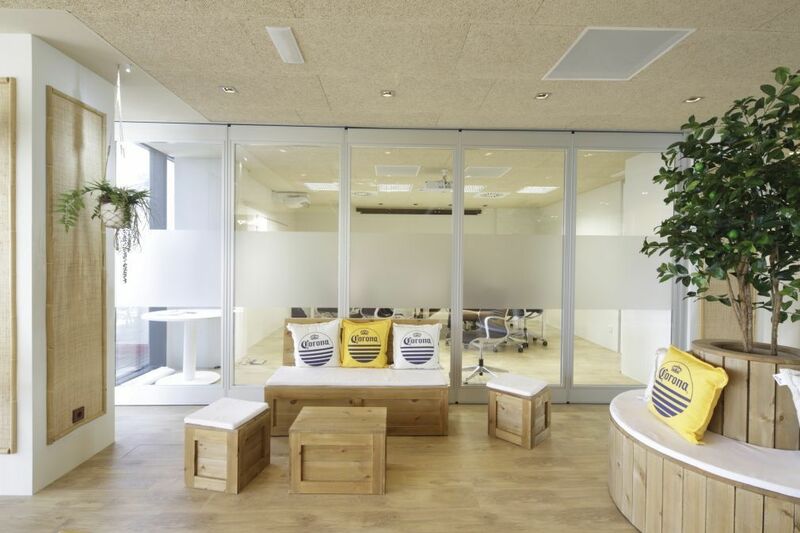 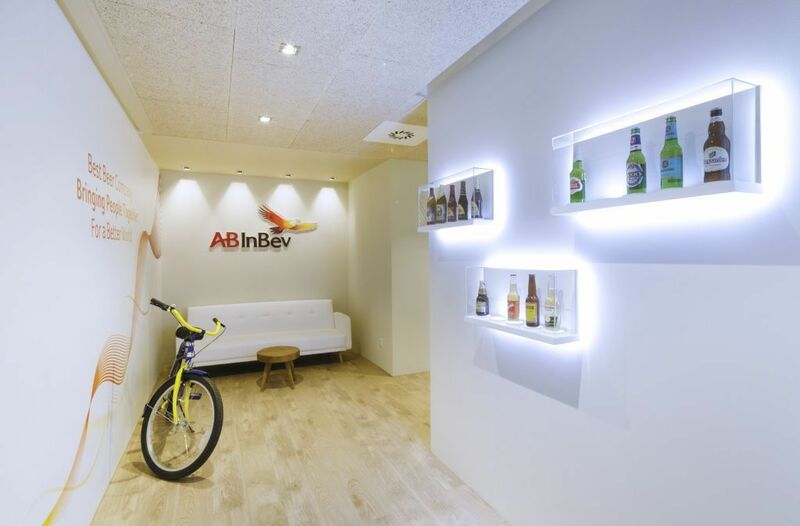 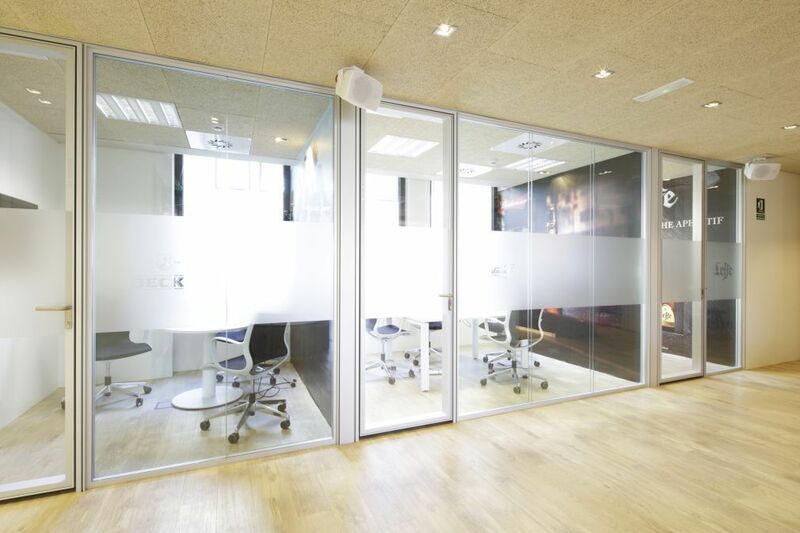 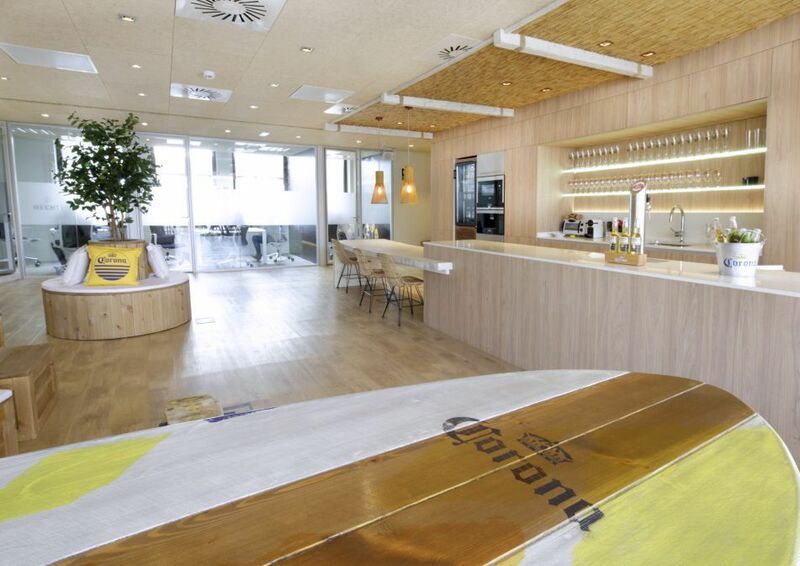 Corona’s offices on the emblematic Gran Vía street in Madrid tell us a lot about the company. 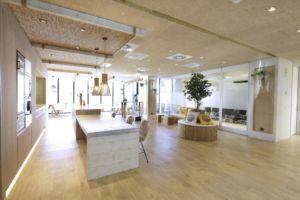 Architects López and Tena have been the creators of the project. 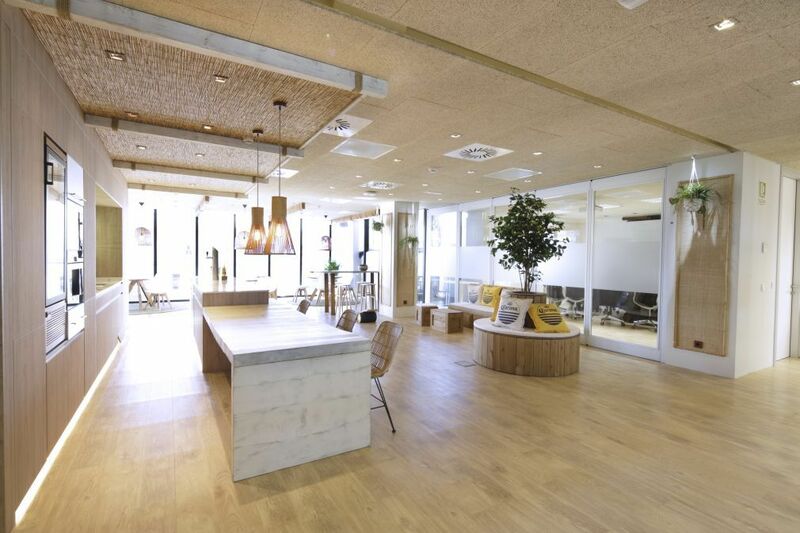 These offices tell us a lot about the company. 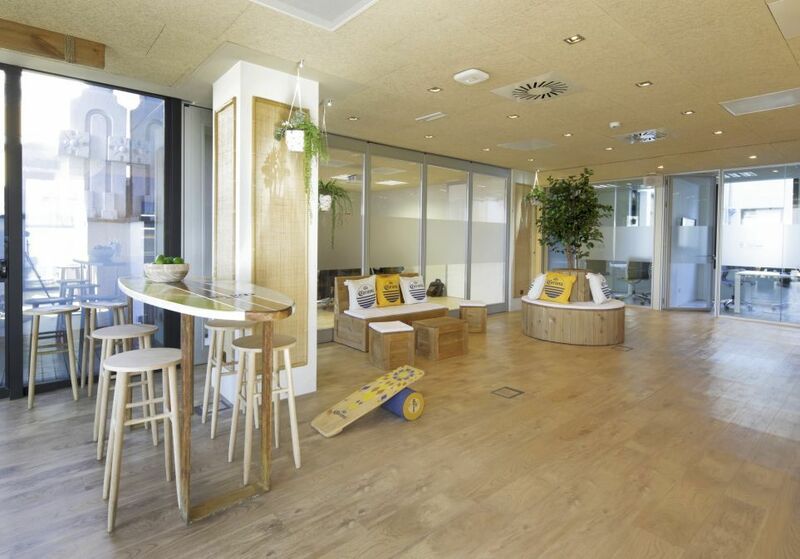 In addition to being modern, they incorporate new flexible and collaborative ways of working. 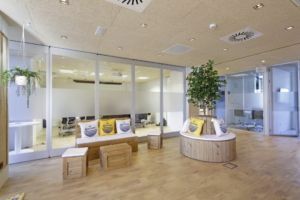 The office is comprised of a pleasant and luminous collaborative space, closed meeting areas with partitions that can be opened to integrate them in the hall and open-plan working areas. 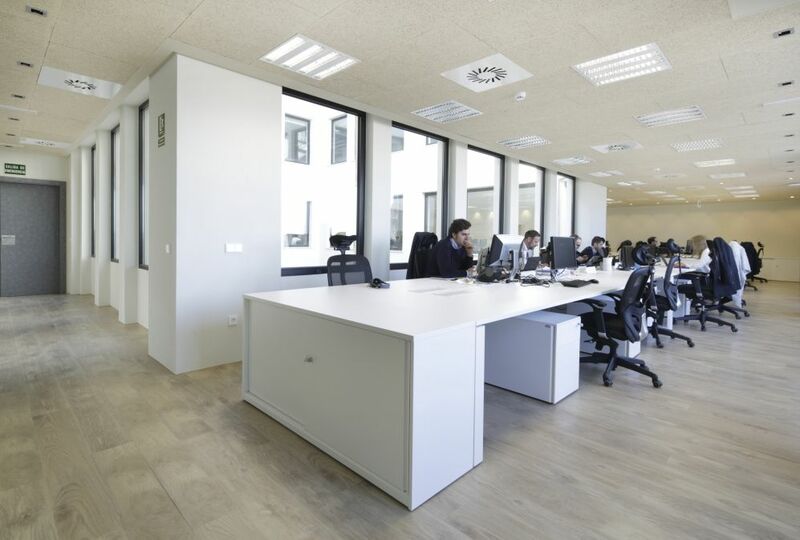 In the choice of furniture, there is a predominance of innovation visible in the materials, creating a practical and modern office in line with the company’s values.